What board games do we play? With over 500 different board games in stock, we play almost any game you can think of! We can't keep a full list online, but check out our most popular categories here. When do you play Board Games? Curious about when we play Board Games and how our calendar system works? Looking to play your favorite? Check out our Board Games! Check out our selection of board games by calling or visiting the store today! Ongoing leagues, epic one day events, and special tournaments. Check out our event List to see when these Board Game events are happening. Everything happening at the store in the next 60 days. 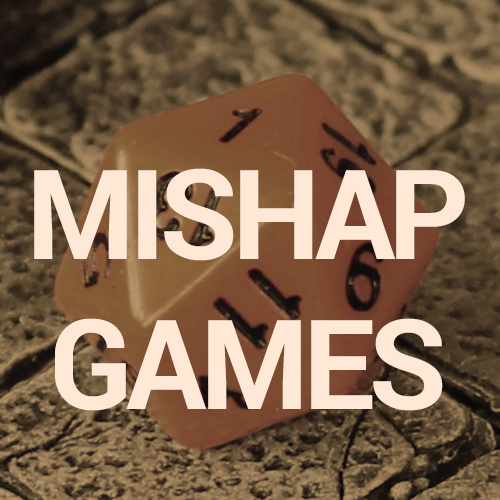 Take a look and see what Board Game events are scheduled. Help out the community and play a game in-store today! Looking for a few more players to fill out a Pandemic session? You can create an event for free and meet new players. Want to connect with other gamers? Join the online discussion with the rest of the Misadventurers Guild on Facebook. We have a special group for Board gamers to talk about the latest news, get the latest product spotlights, and keep up with events. Click the button to head over to the Facebook group.